Warmzone is a name you can trust, offering the highest quality products and the most comprehensive customer services. Warmzone radiant heat systems include free installation support, system design and layout, installation training, and online information resource center (with "how to" installation videos and product manuals and guides). Our system layouts feature all the information necessary for the installation, including proper layout and materials, proper load calculations, breaker sizes, number of breakers, system performance expectations, and so on. You'll know all the details necessary prior to any installation taking place. With Warmzone's radiant heat services, you can be assured of having all the bases covered. 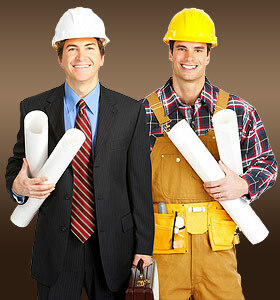 Warmzone is the trusted leader that will stand beside you from project conception to completion.